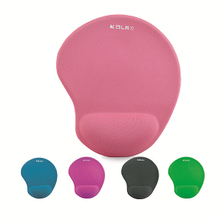 Professional and beautiful custom mouse pad is a perfect gift for employees or customers. 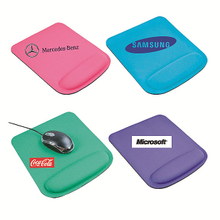 On the surface of mouse pads, we can print personalized photos, company name and logo. 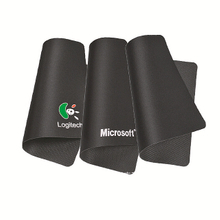 It is also a good ways to as promotional gift to increase your brand exposure. Because we have many years of experience in customization, so hundreds of designs are available. Good raw materials and perfect fabrication process will make you feel the surface of customized mouse pads are smooth and textured. 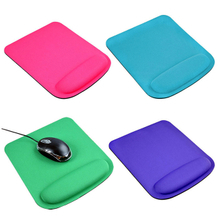 Our mouse pads have different colors, sizes and shapes, you can according your needs to choose appropriate one, a suitable mouse pads will make your mouse is easier and more accurate to move. We guarantee the quality of custom mouse pads, please rest assured to choose your favorite style.